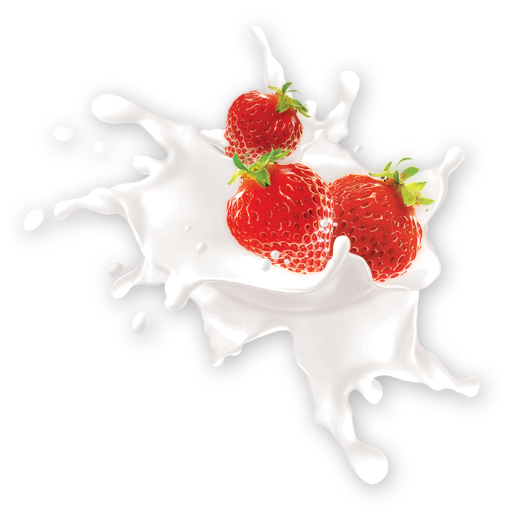 What started as a basic 4-page website grew to twice its size during design and development. 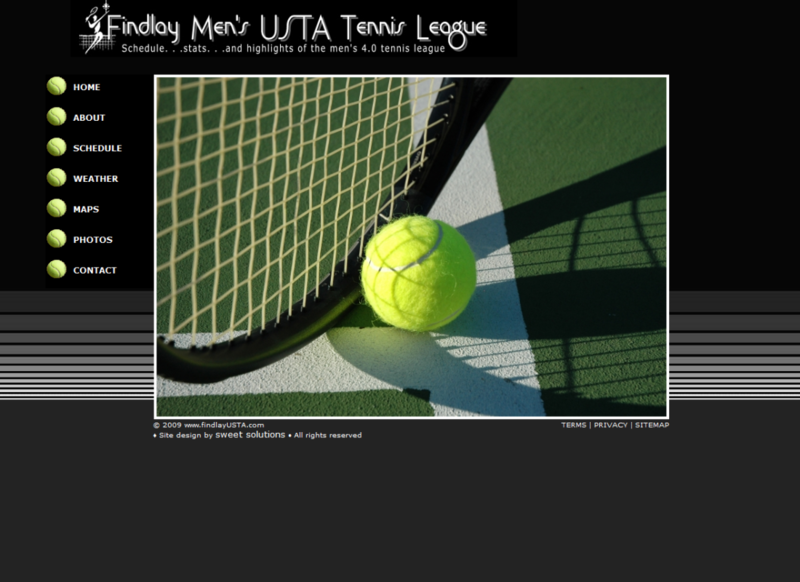 My client had wanted a simple site for the Findlay Men’s USTA Tennis League. He wanted to provide team members with online schedules, stats, and highlights of games played through the year. As pages where completed, he made changes and added more. The end result is a website that perfectly fits the team’s needs. First change was adding a photo gallery for tournament shots and candid photos of the players and their families. Then, current weather, maps to the various tennis courts, and a member’s area with an online message board were added for the players’ convenience. The side navigation is a fun touch—the tennis balls roll to the right when you hover over a menu item.